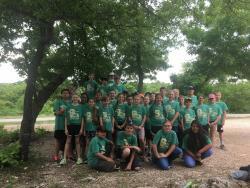 A link to photographs from this year's 5th grade week at Goddard Youth Camp. . . .